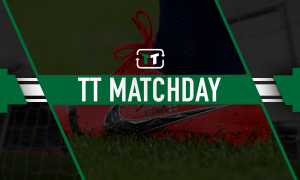 'Can he just get a permit' - Some Liverpool fans can't believe this man is going on loan | The Transfer Tavern | News, breakdown and analysis on all things football! Pre-season is the time when a lot of fans get to see the players that they don’t see during the Premier League season and for Liverpool, Allan is one of those. 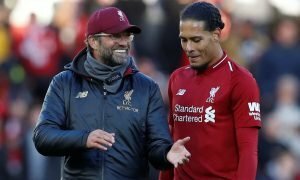 Unfortunately, though, the Brazilian is set to go on his fifth loan away from Anfield and play for Eintracht Frankfurt this season and the fans aren’t best pleased that he won’t be at the club. 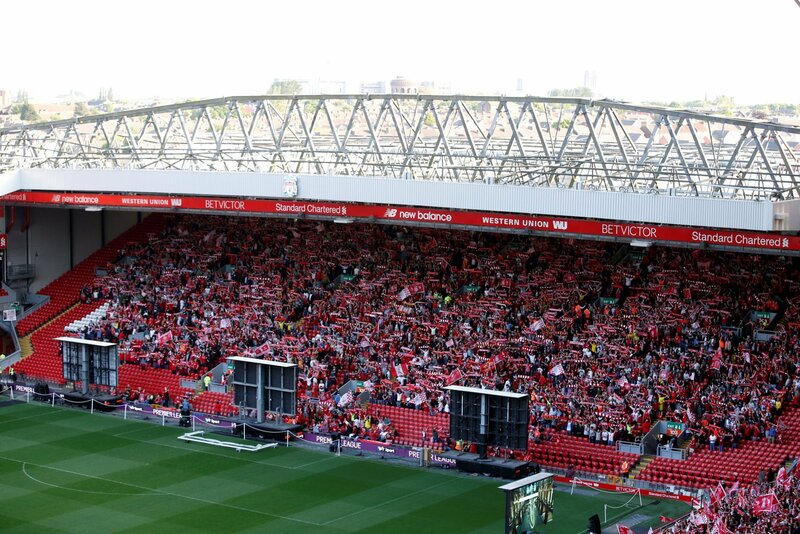 Fans can read more on the Liverpool website. The fans won’t be getting to see Allan in the middle of the park at Anfield next season, instead, they’ll have to settle for watching Fabinho, Naby Keita and Henderson dictating the play for Jurgen Klopp’s side. 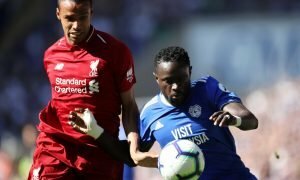 For the young Brazilian midfielder, it’s another loan after spending time at Apollon Limassol, Hertha Berlin, Sint-Truiden and SJK as he awaits his first competitive appearance for Liverpool. Allan was signed for Liverpool from Internacional back in 2015 and now at the age of 21 the fans thought he’d be given a work permit and be apart of Klopp’s first team. That isn’t the case though and he’ll have to wait until the 2019/20 season before he gets a proper chance on Merseyside. Until then he’ll have to impress in Germany with the German Cup holders, Frankfurt. New signing for the 19/20 season. How many years does it take for a work permit!! More loans than a student. Bless him. Whilst he wouldn’t be a first-team regular at Liverpool anyway, the fans are gutted that Allan won’t be in their senior squad next year.